On the search for a heavy-duty pickup truck? Research the 2019 RAM 2500! The new RAM 2500 has a few different engine options which changes the towing capacity. It has the ability to tow up to 19,780 pounds, allowing you to power through the toughest jobs. 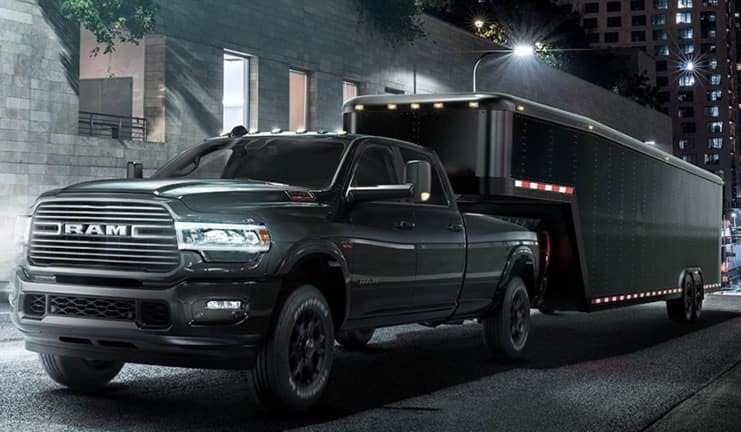 Tow with more confidence with the 2019 RAM 2500! Contact Antioch RAM for additional information. Serving Waukegan, Gurnee, Antioch and Chicago, Illinois.